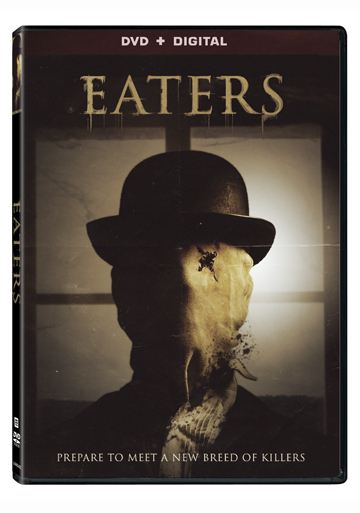 Lionsgate Home Entertainment is serving up blood-curdling scares when Eaters arrives on DVD (plus Digital), Digital HD and On Demand October 6th. Marcelle Bowman (Last Days), Robert Dean (Jim), Jonathan Haltiwanger (TV’s “Street Behavior”) and Hannah Risinger (TV’s “Dead of Night”) star as friends embarking on the scariest road trip of their lives. Road trips turn to hell and you cannot turn around?